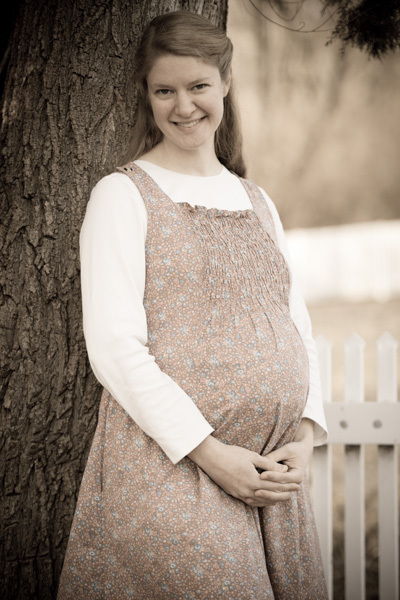 We would appreciate your prayers as Anna Marie appears to be in active labor. Please pray for her and Baby during this time. We look forward to sharing news with you! This is so exciting, we are praying for all involved. Yippee!! We are praying… So happy for all! Oh, Anna & Christopher, I will be praying for you! Thank you for posting this news! Praying! Can’t wait to hear if it’s a boy or girl! Praying for a healthy delivery and that Anna Marie is holding her new precious bundle in her arms very soon. We are so excited for you all!